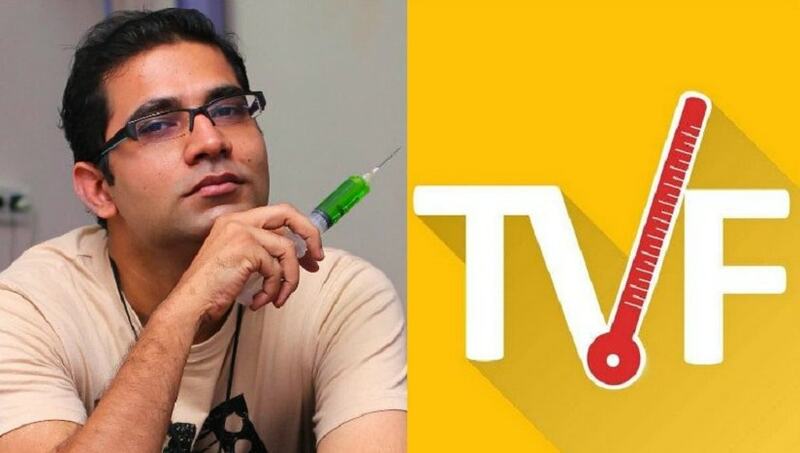 The Viral Fever (TVF), a web-entertainment portal known for fabulous shows like Pitchers, Permanent Roommates, Tripling, etc, has been in the news lately for all wrong reasons — the most famously infamous for allegations of sexual harassment on Arunabh Kumar, CEO of the company. Arunabh Kumar steps down at CEO of TVF. Media, social media, digital platforms, and even people within the entertainment industry (basically the prime areas where the business of TVF thrived) outrightly condemned Kumar and raised serious questions about the issue of sexual harassment in workplace. Although the company issued a letter saying all the allegations were false and that it was a malign motive to tarnish the company's reputation, the man-of-the-moment, Kumar, chose to remain silent. 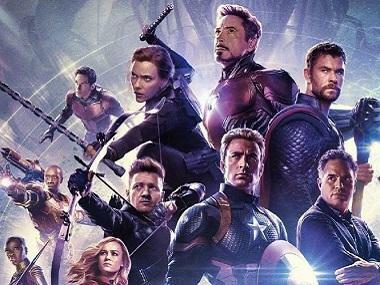 The company received a lot of brickbats for defending the alleged-offender and was found amid a lot of speculations that took a heavy toll on its reputation. According to a report by The Economic Times, TVF has announced the appointment of Dhawal Gusain as the new CEO. Gusain has been working with TVF as COO since 2015. He has an experience of nearly ten years in the industry and has been in a managerial position in companies like Hindustan Unilever Ltd, PwC’s Strategy (formerly Booz & Company) and DropThought (VC backed silicon valley start-up) in India and the United States.